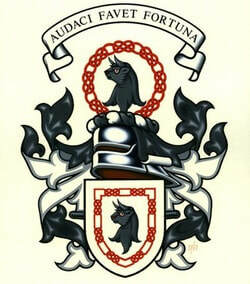 Welcome to the wee website about the Rule Water and its People! This is a beautiful place in the Scottish Borders, full of history, tales of heroism and brave adventure, which still echo in the heartbeat of the people who live here. Why not take a meandering left turn over the Carter Bar - the Borderline between Scotland and England on the A68, or travel about an hour South from Edinburgh, to discover and explore this beautiful little valley. Click this link for travel info. Let the website guide you through the Rule water valley, introduce you to the great places that you can stay, some of the local businesses and lovely crafts, souvenirs and gifts you can buy. There are fantastic unique experiences here in Rule water, click here to learn more. 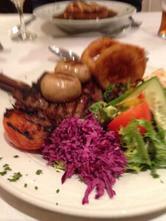 proud to support the local businesses, produce and people of rulewater and beyond - give them a share! 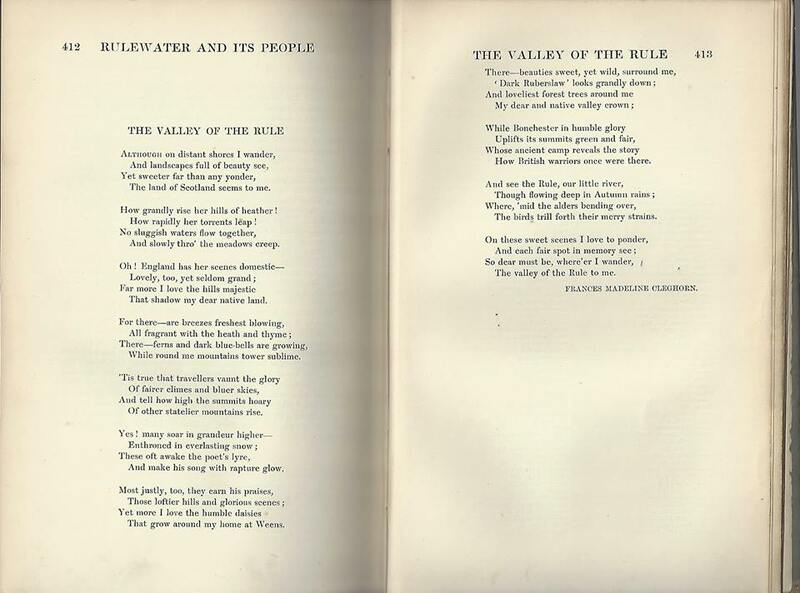 Poem 'The Valley of the Rule' by Frances Madeline Cleghorn, taken from Rulewater and It's People, by George Tancred of Weens, first published in 1907.